Prof. Dr. Robert Schober of Friedrich-Alexander-Universität Erlangen-Nürnberg (FAU) was one of the six top international scientists who were awarded an Alexander von Humboldt Professorship at a ceremony in Berlin. Federal Education Minister Prof. Dr. Annette Schavan and the President of the Humboldt Foundation, Prof. Dr. Helmut Schwarz presented the award, which at a value of up to 5 million euros is Germany’s international research award with the highest endowment. The other five awardees will carry out research at the universities of Dresden, Munich (TU), Münster and Tübingen. Each year, the Humboldt Foundation awards the Alexander von Humboldt Professorhip to up to 10 internationally leading scientists from all disciplines who are working abroad at the moment of their appointment. The decisive criteria are both the outstanding academic qualifications of the candidates and the concepts of the universities suggesting them, which should offer the researchers and their team a long-term perspective in Germany. The Federal Ministry of Education and Research provides the funds for the awards; these range from 3.5 million euros for researchers working on theoretical topics to 5 million euros for researchers doing experimental work. After the physicist Prof. Dr. Vahid Sandoghdar, who gained the award in 2011, Robert Schober is FAU’s second Humboldt Professor. Robert Schober is an internationally leading scientist in the field of communications engineering and mobile communication. He links academic excellence with industrial applications in a way that is perfectly suited to the engineering sciences. One of his algorithms, for instance, can now be found in many cutting-edge mobile phones. 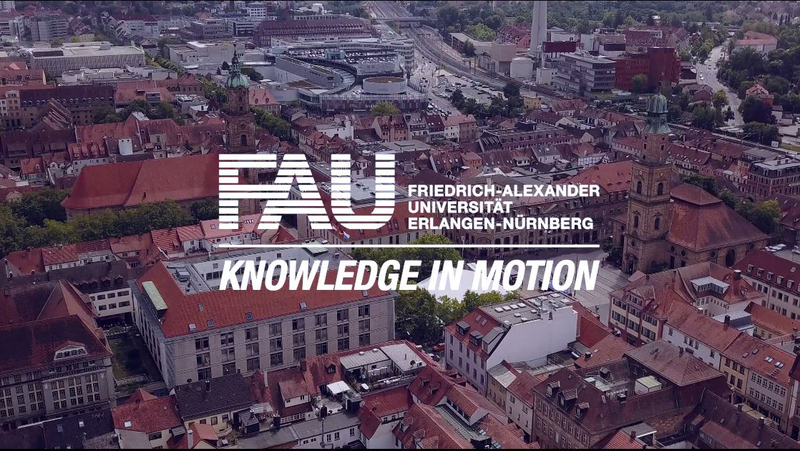 At FAU, Mr Schober is to play a leading role in the interdisciplinary research area Electronics, Information and Communication, which is one of FAU’s Major Research Areas. Moreover, he will contribute to the University’s reputation as an international centre of technology. Born in 1971 in Germany, Robert Schober was previously employed by the University of British Columbia, Department of Electrical and Computer Engineering, Vancouver, Canada. Robert Schober, graduated and did his PhD in electronic engineering at FAU; he then continued his postdoctoral studies at the University of Toronto, Canada. In 2002, he become Assistant Professor at the University of British Columbia in Vancouver, where he was promoted to a full professorship in 2008. Among his awards are the German Research Foundation’s (DFG) Heinz Maier-Leibnitz Award (2002), the Vodafone Innovation Award (2004) and the Humboldt Foundation’s Friedrich Wilhelm Bessel Research Award (2007).